What do I need to prepare prior to a school visit? Be aware of each state/territory department of education contractor and third party requirements for schools, which may include additional training and/or screening requirements. NOTE: SA coaches must also complete the Play By the Rules: Child Protection and Harassment Discrimination online courses and/or the Responding to Abuse and Neglect – Education and Care (RAN-EC training) program run by the South Australian Government. At any school in which a coach delivers a program, they will be required to provide evidence of their WWCC and their Play By the Rules online course and/or RAN-EC training. Information about non-government school education can be found at the National Catholic Education Commission and Independent Schools Council of Australia websites. Can I deliver across state/territory borders with only one Working with Children Check? 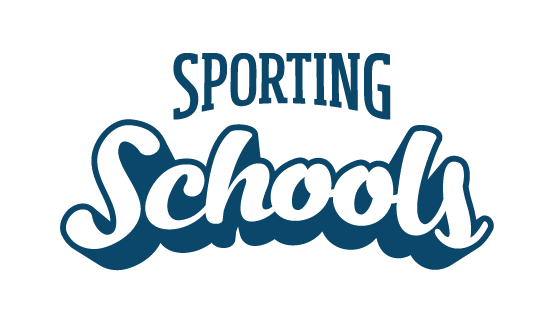 What are the supervision requirements in Sporting Schools?